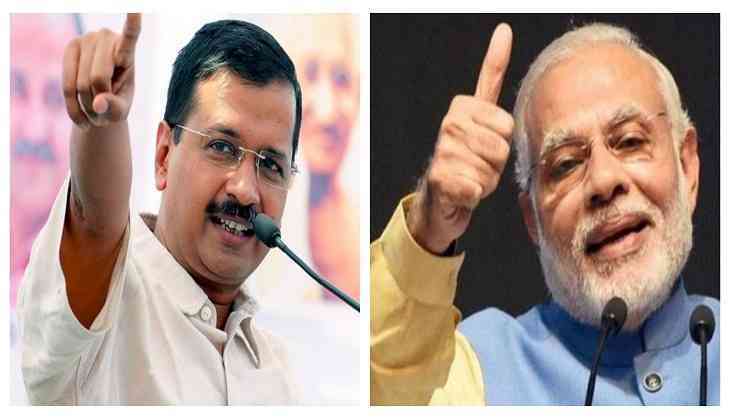 Delhi government has taken the big decision on Friday after refused to be a part of the Prime Minister Narendra Modi’s Ayushman Bharat Scheme. Arvind Kejriwal government said that the centre’s National Health Protection Scheme (NHPS) won’t be able to cover to enough people and also asked to work more towards the implementation of this scheme. As per the reports, the Ayushman Bharat scheme also known as ‘Modicare’ likely to be launched by the Modi government on the occasion of Independence Day (15th August). Under this scheme, the health insurance given to the 500 million poor and vulnerable people, would cover of up to Rs 5 lakh. However, the state government would have to pay for 40 per cent of funds disbursed while the Centre government would have to pay the rest amount. Meanwhile, the Delhi government did not agree with the Centre’s health insurance scheme because many Delhiites would exclude from the benefits of this scheme. The Delhi government will work towards implementing its own health insurance scheme,” Dr Kirti Bhushan, director general of health services, Delhi government, said on Friday. He also told that the government will provide the scheme as per the soci0-economic caste census 2011, however, the population in Delhi is rapidly growing and greatly varies from 2011 census. Kirti Bhushan also added that providing insurance on the basis of that data will be a flawed practice. However, only eight states are yet to come on board with the Central scheme — Odisha, Punjab, Tamil Nadu, Kerala, Karnataka, Telangana, Maharashtra and Delhi. Public health is a state subject, according to the Indian Constitution.